Now it has spread its wings and has come to our very own Delhi, in Janpath, which is within walking distance to the most happening place and home to a number of restaurants, Connaught Place. A perfectly lit, two floored restaurant, it is a bit congested but that doesn't hamper your dining experience. The waiters are friendly and knowledgeable, and the service is quite fast. We started off with the Sev Puri; mashed potatoes on a papri with three types of chutneys: mint, tamarind and garlic and garnished with sev. The dish on the whole is a riot of different flavors with the chutneys giving bursts of spicy, sweet and sour taste on each bite. Next on our table was Bhel Puri, made of puffed rice, papri, sev and potato pieces drenched in tamarind sauce and little bit of the mint chutney. 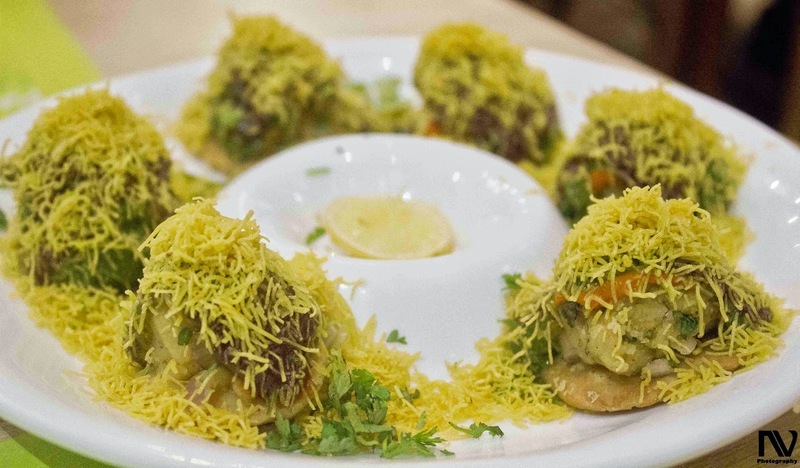 It has the crunch and spice that every chaat lover demands of. The next dish was kept as a surprise, one which looked like the traditional Chilli Paneer but was fried idli sauteed with onion in a chinese sauce with spring onion on top for garnishing. The sweet and spicy flavor combined with the idli’s texture is simply delicious. Next, we were served the famous Mumbai Vada Paav, which is a staple street food of Mumbai. Shiv Sagar imports majority of the masalas and paav from Mumbai to maintain the taste. The Paav is heavenly and has a little sour taste compared to the sweet flavor we find here in Delhi. It was served with hot vada sandwiched in between and mint chutney and tamarind chutney on both sides of the paav. 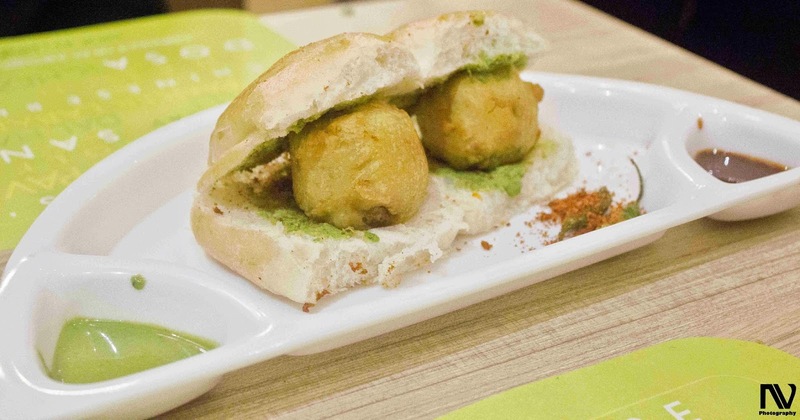 The dish came along with fried chili coated with garlic powder for those who like an extra kick on their vada paav. 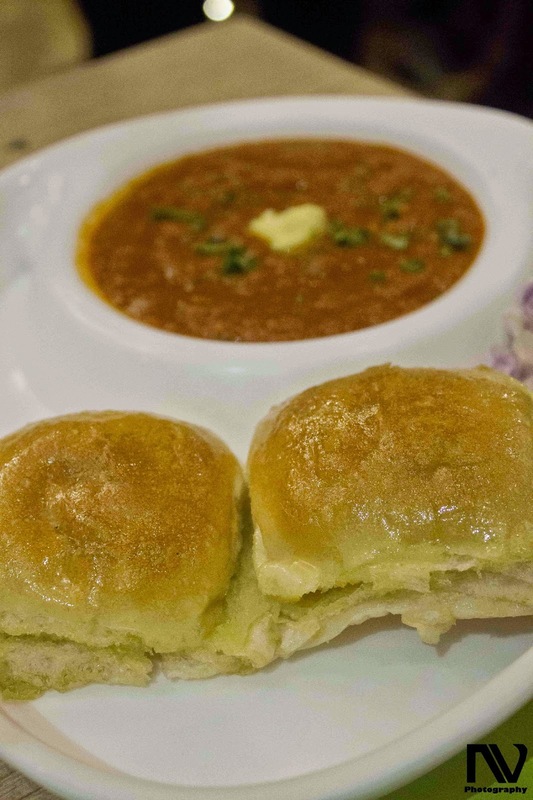 After the hot and sizzling vada paav, we had Paav Bhaaji, the paavs used here are the same paavs used in Vada Paav but this time they were soaked in butter. 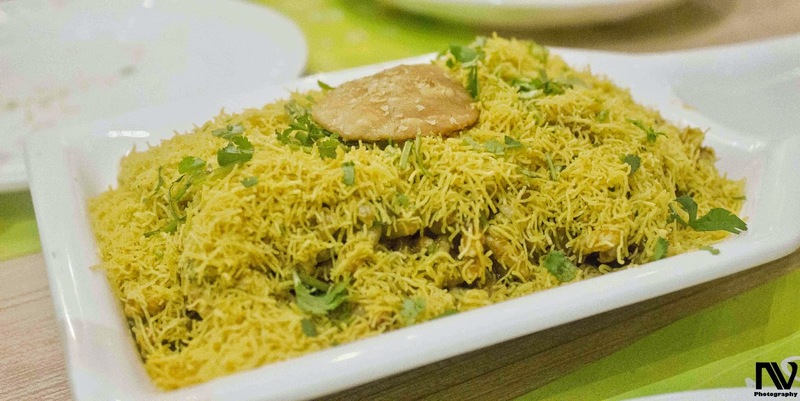 The bhaaji has a good texture and an overall satisfying taste. The manager asked us to take both the parts of the paav, top and bottom in a single bite, as they have their own distinguishing tastes and when consumed together they are a match made in heaven. 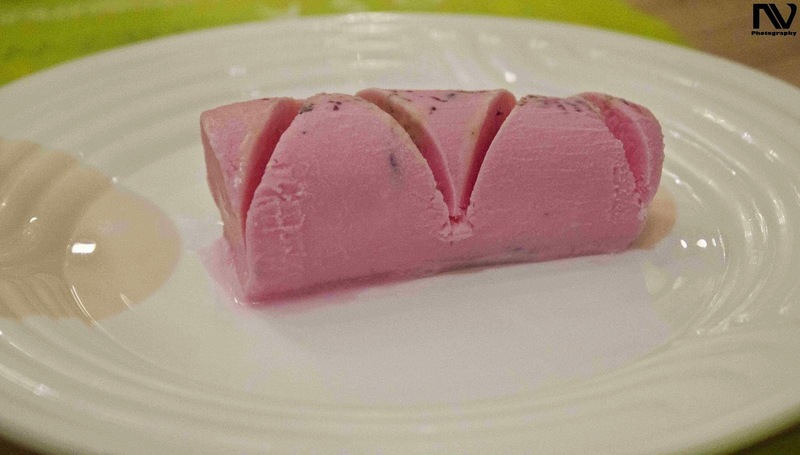 Now it was time for desserts,we had Paan flavored Kulfi which had a whole pan stuffed right in the core, and a rose flavored kulfi with pieces of rose petals coming in each spoon. 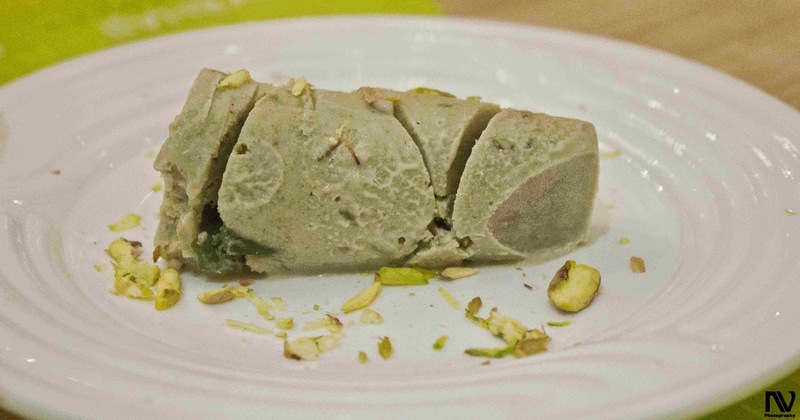 Both these kulfis are flavorful and a good way of ending the gastronomic journey at Shiv Sagar. 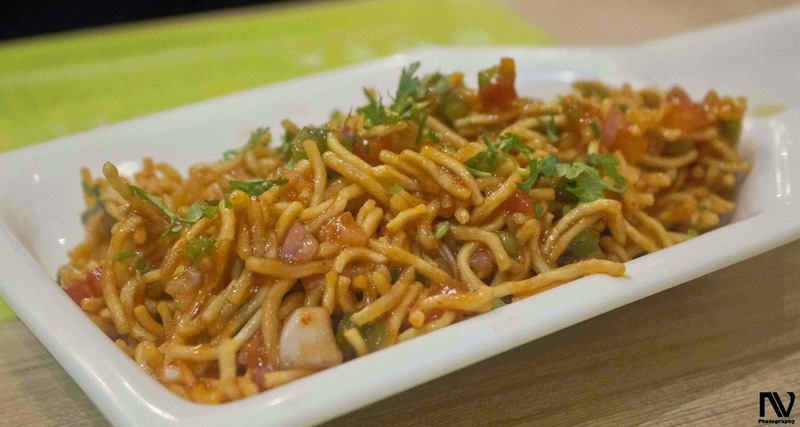 The restaurant is a must visit for all chaat lovers, especially the ones who think that Delhi Chaat is better. 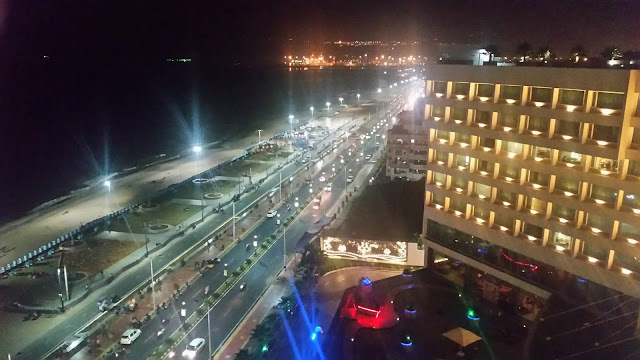 The restaurant provides a different view point which will be appreciated by most foodies. Yummy stuff. Have to try next time I go to Delhi.